It includes ideas, printables, and resources found around the web to make counting down to Christmas with your toddlers and preschoolers fun and educational. 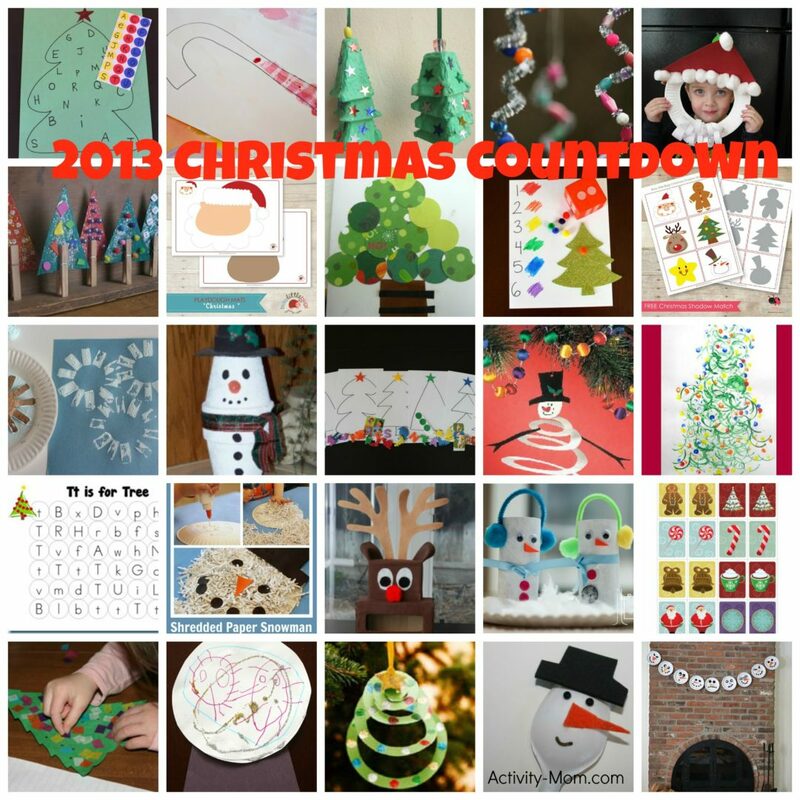 1) Print the 2013 Activity Advent Countdown. This includes the countdown cards, list of activities, and a materials list. 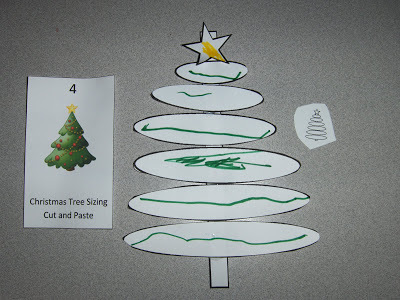 2) Set up the 25 countdown cards to get your child excited about the Countdown to Christmas Activities. 3) I print all of the activities and gather my materials ahead of time so that I can just grab what I need for that day. That way the work is done and I can enjoy the countdown with my kids! Do you start the advent activity countdown on December 1st? Yes, start on December 1st! I’m looking forward to using these fun crafts!! Thanks!! When I click on the link for activity 18 (toilet paper tube snowman) it’s says account suspended. Is there a different link for the craft? Or can you explain what the craft is? It is a toilet paper tube made into a snowman with googly eyes, orange triangle nose, and buttons. Then they added a piece of ribbon for a scarf and used a pipe cleaner and two pom poms to make ear muffs. Thank you for the quick reply! We are enjoying the activity countdown you have shared.